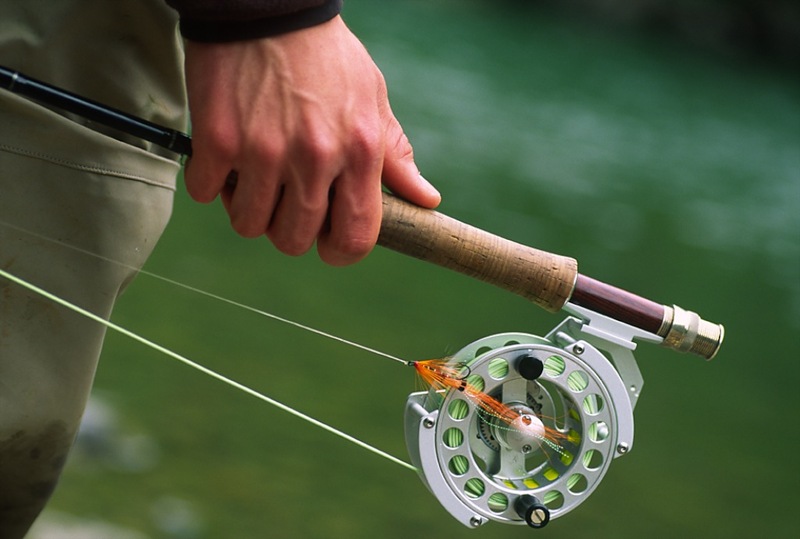 Some of those will eventually appear in this blog, but the main reason of its birth is deepening in that aspect of fly fishing that passionates me the most: fly casting. I started walking the “basic physics of casting” path many years ago but more seriously since 2010, when I discovered an affordable photo camera capable of shooting high speed video, nothing less than 300 frames per second (freezing motion by making it about 10 times slower than the real one). Slow motion clips were a real eye opener for me; watching your own casting in slo-mo for the first time is incredibly frustrating: who is this guy making so many faults? But, as I like to say to my casting students, you can’t solve the faults you are not aware of. Moreover, studying the casting process in slow motion allows you to eventually understand many of the things that govern the cast and are impossible to grasp for the naked eye; that understanding of some mechanisms of casting that so far were shrouded in mystery has inevitably turned me into a better caster and teacher. I am totally aware of the fact that fly fishers try to keep away from deep technicalities as much as from a thunderstorm. I beg your indulgence. I don’t publish my musings to bore you, it is just that doing it involves a great deal of analyzing, editing and thinking, and all that work always results in myself learning something new. If, by a happy serendipity, there is somebody out there who ends up discovering something interesting or useful I will be doubly pleased. Hi Aitor, For what it’s worth, I’ve learned plenty from your videos. Your site is great. I’ve been trying to find answers to a question I have but cannot seem to find it anywhere. On dry land casting to a ring my cast seems to be great. I land it in the ring most often within the distance that I feel comfortable casting. It’s when I get in the water that my frustration begins. When I’m in moving water to my waist with varying currents and lots of line out my cast becomes a source of endless frustration. I have no idea what to do with my line that I have stripped in. It has all been pulled by the drift downstream. Getting that line out of the water to cast is about as challenging a thing as I’ve ever done. I have tried making circles and holding the line as I strip in but then I just get a big ball on the next cast. Why is it such a challenge to move from dry land casting to wet casting? To be honest most of my fishing is with dry flies at, at most, 20 meters. So no need to manage a lot of retrieved line. Anyway what those who must tackle a lot of line at their feet normally use is a stripping basket. That made by Orvis is what I was recommended when fishing in the salt with streamers; it takes a little bit to get used to it but it works. …and you have a nice writing style. I’m your newest fan.